An empty stretch of highway. A bus full of strangers. And a mysterious bus driver with a rather peculiar agenda. 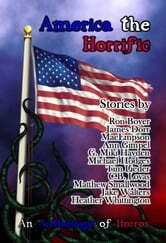 America the Horrific: An Anthology of Horror presents eleven tales of terror in the tradition of classic storytelling. 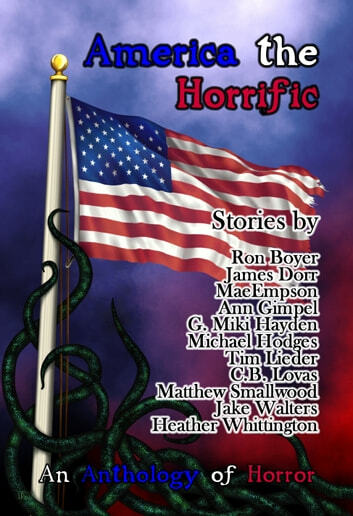 When a freak storm strands a bus on a deserted stretch of highway, the passengers find themselves suddenly "disconnected" from the world. To pass the time, the driver suggests that each passenger share something about their hometown ... but only if it is something scary. The passengers soon learn that, despite their differences, they do share one thing in common: their shared world is a very scary place.